Google’s next big phone is here, and it’s the Pixel 3 XL. It has a 6.3-inch OLED screen that looks great, with strong performance and a predictably superior camera, but there’s a big, ugly problem — the notch. 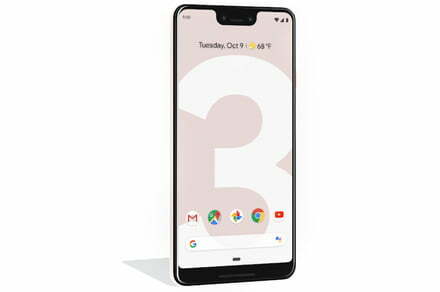 The post Google Pixel 3 XL hands-on review appeared first on Digital Trends. Google has taken the wraps off of a slew of new devices, including the Pixel 3 smartphones, Google Home Hub smart display, Google Pixel Slate tablet, and more. We were at the event, and took a ton of photos of all of Google’s new products. The post Pixel 3, Home Hub, and Pixel Slate — our first look at all Google’s new devices appeared first on Digital Trends. 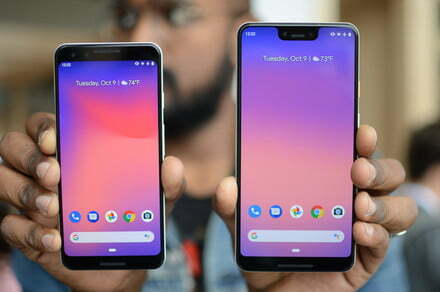 Pixel 3 XL vs. iPhone XS Max: Which plus-sized flagship reigns supreme? The Google Pixel 3 XL is finally here, boasting improved performance, a new design, and more. But can it take out the other super-sized phone that recently came out, the Apple iPhone XS Max? The post Pixel 3 XL vs. iPhone XS Max: Which plus-sized flagship reigns supreme? appeared first on Digital Trends. 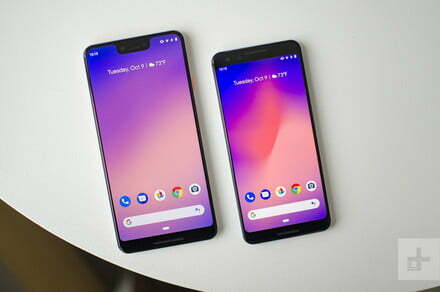 Google officially launched the highly anticipated Pixel 3 and Pixel 3 XL. While Google’s new smartphones offer plenty of things to be excited about, there are also changes we aren’t fans of. We’ve rounded up a list of both. The post Pixel 3 and Pixel 3 XL: 5 features we love, 5 features we don’t appeared first on Digital Trends. A Google Pixel XL is the best phone to get if you want the perfect Android experience on a big screen. 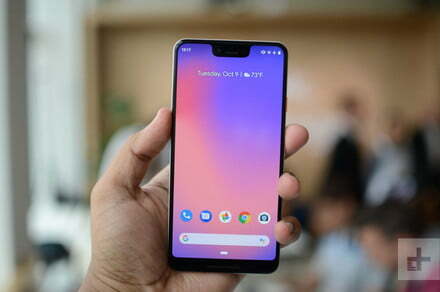 However, with the release of the Pixel 3 XL, you have more choices then ever. Which Pixel XL should you buy? 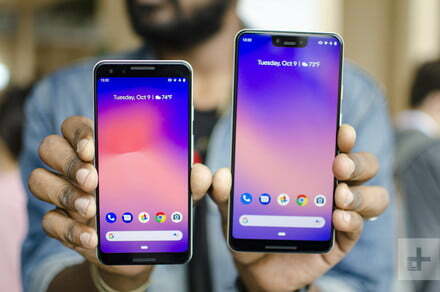 The post Pixel 3 XL vs. Pixel 2 XL vs. Pixel XL: Which XL is best for you? appeared first on Digital Trends. If you want your new Google phone to stay pixel perfect, then you should snag one of the best Pixel 3 cases. We’ve scoped out some of your best options so far based on different styles, levels of protection, and budgets. 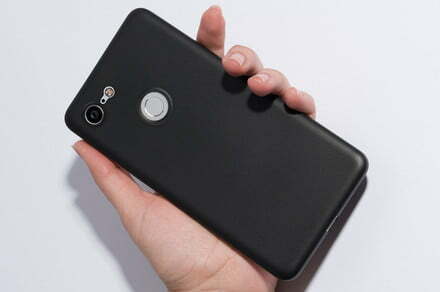 The post Best Pixel 3 cases and covers appeared first on Digital Trends.